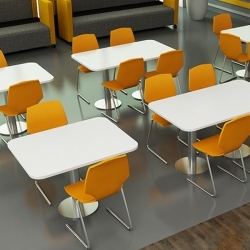 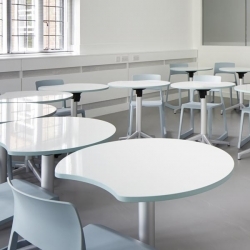 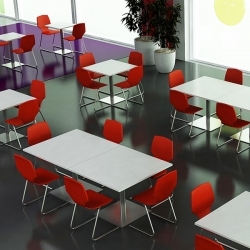 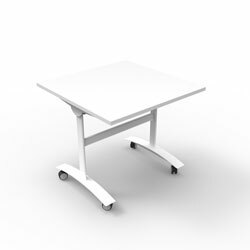 Flip tables are space saving tables that can be folded flat when not in use. 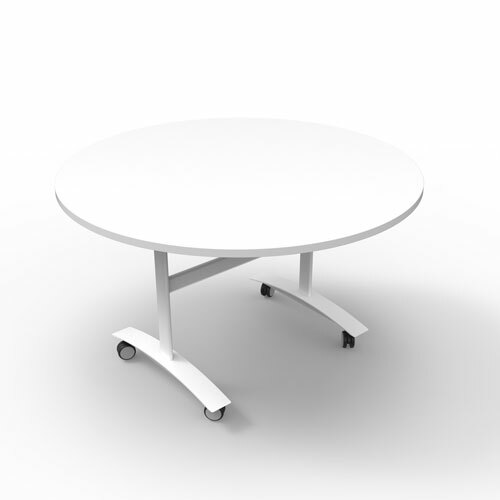 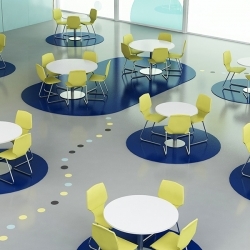 Equipped with wheels and with a small footprint, tables can be relocated to a convenient area to clear the space. 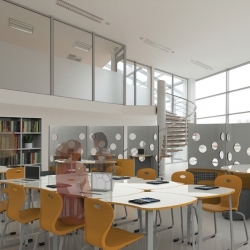 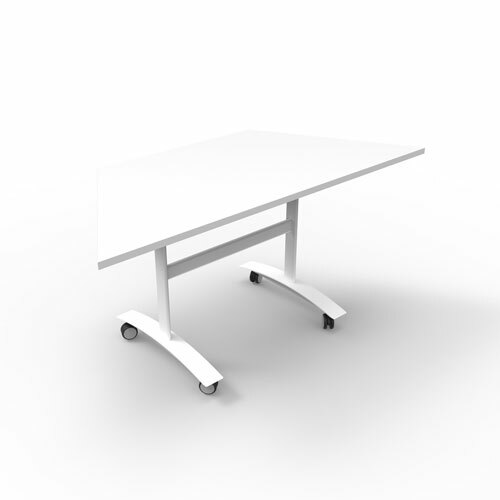 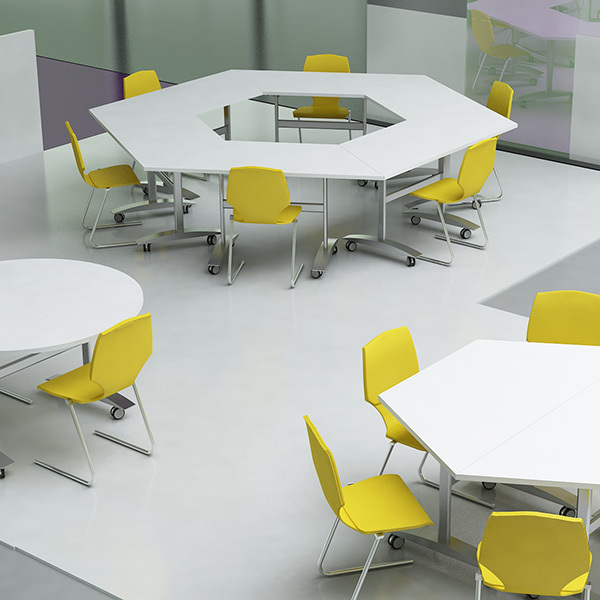 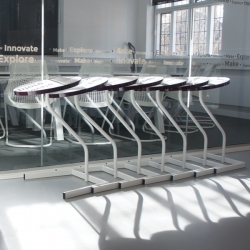 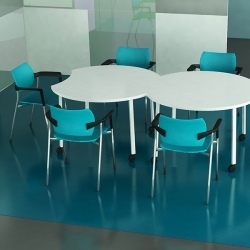 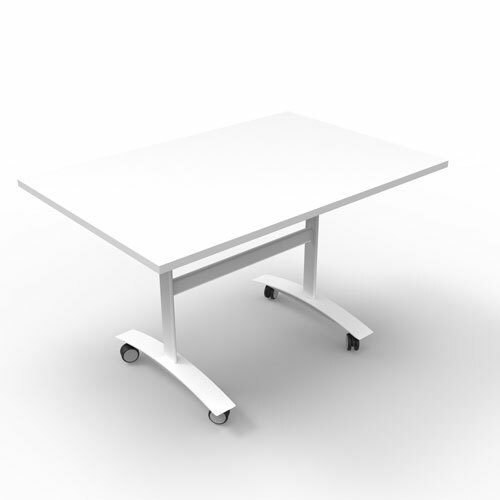 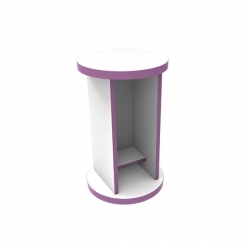 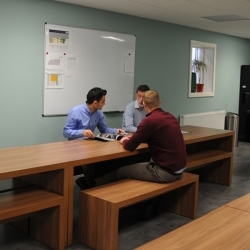 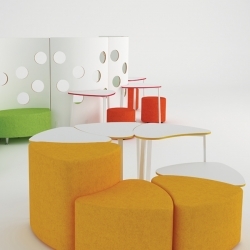 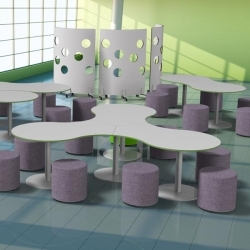 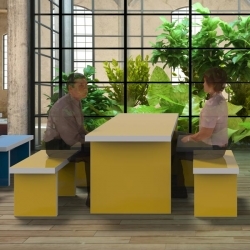 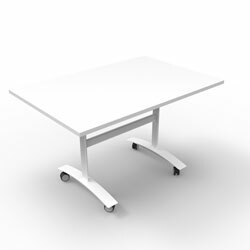 Available in a number of shapes, the flip table can be configured into scalable shapes for team working.